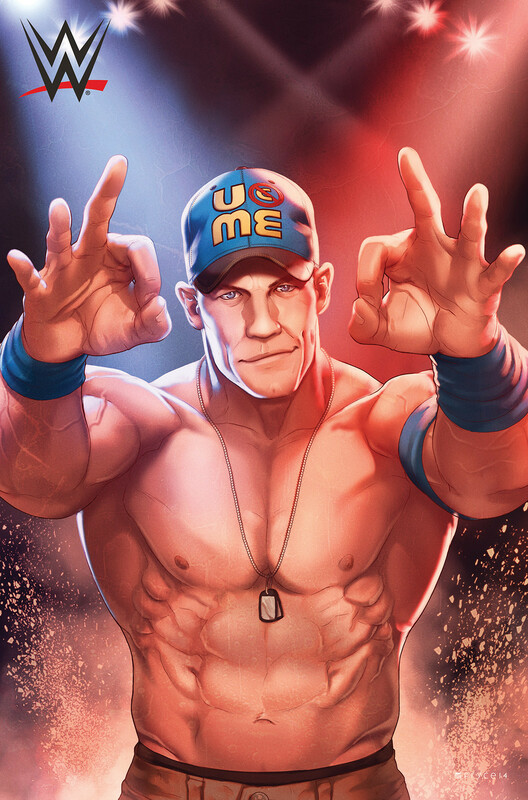 “Instead of putting wrestlers into other worlds like superheroes, the comics will be based on the actual world of wrestling. There will be in ring action, backstage stuff,” said BOOM! managing editor Bryce Carlson at the panel. 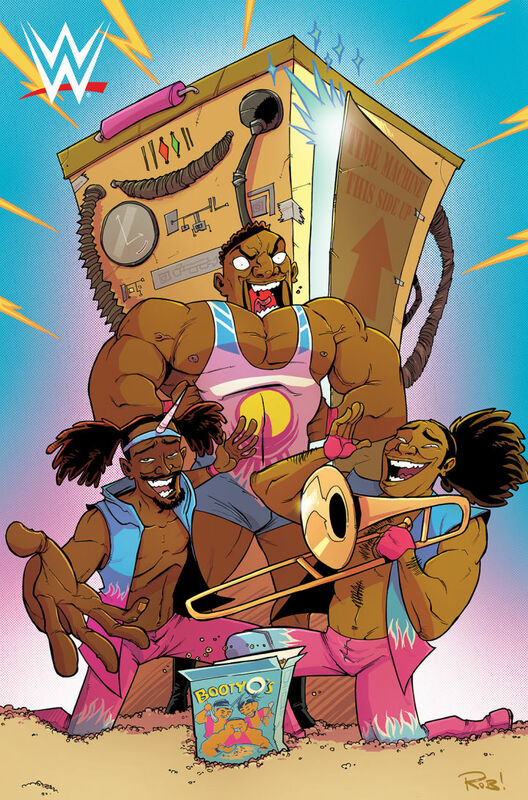 Hopeless will also write the ongoing WWE series, but no release date or title was given. The one-shot debuts in November.